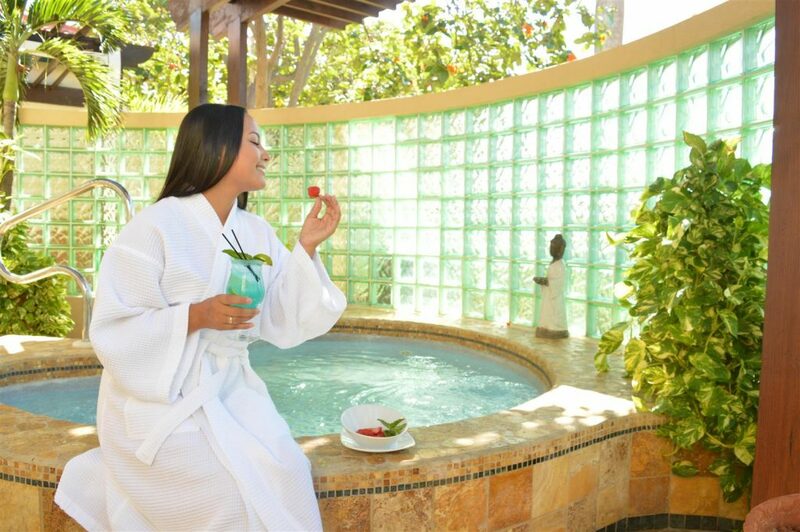 Let’s Celebrate love and friendship with an ultimate Spa experience! Show how much you care with one of our specially priced Spa package, available as a Gift certificate or for you to enjoy for the whole year. Each package include the use of our club facilities for the day: Sauna, Steam Room, Jacuzzi and Pool Club.